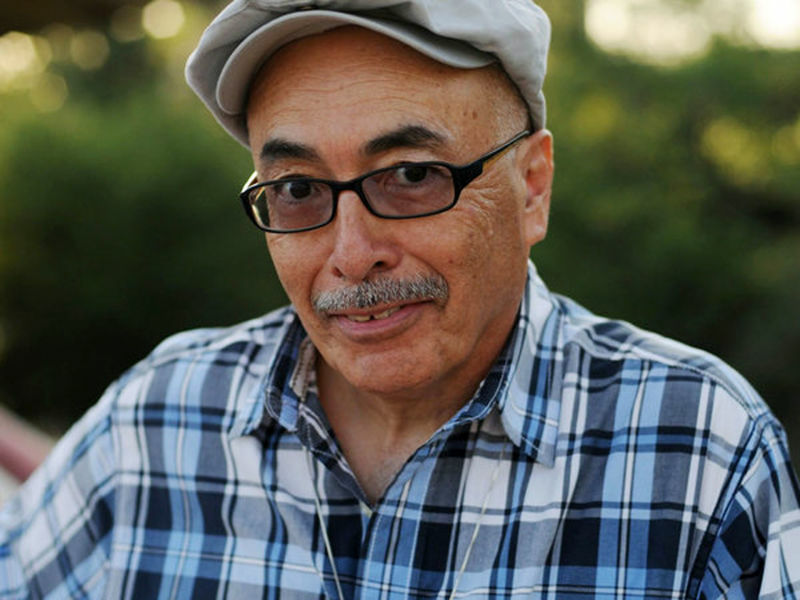 Juan Felipe Herrera, the first Latino to serve as U.S. poet laureate, gives his inaugural reading Tuesday night at the Library of Congress in Washington, D.C. If his name sounds familiar, it's probably because he served as California poet laureate from 2012-2014. His life and work have been about pushing beyond borders, from moving between languages to write in Spanglish, to moving up and down the state with his migrant farmworker parents, to exploring the intersection of poetry and life. “A poem doesn’t tell you what to do," says Herrera. "It doesn't push you around. It doesn’t have a set of rules that you have to abide by. It’s kind of a kind letter that just happens to be in front of you, and it wants to talk to you." Herrera is the author of 28 books, including poetry, novels for young adults and collections for children. He was born near Fresno, and retired there after teaching at UC Riverside and Cal State Fresno. He’s the second Fresno poet in four years to be named U.S. poet laureate -- and that’s a point of pride for a city that doesn't get much credit for its arts scene. A point of pride for The California Report: Herrera wrote his first live radio poem just for our show, as he was talking with Scott Shafer earlier this summer. Herrera's project as poet laureate will be to invite people across the nation to contribute a verse to an epic, collective poem about the American Experience. He’s calling it "La Casa de Colores," the House of Colors.